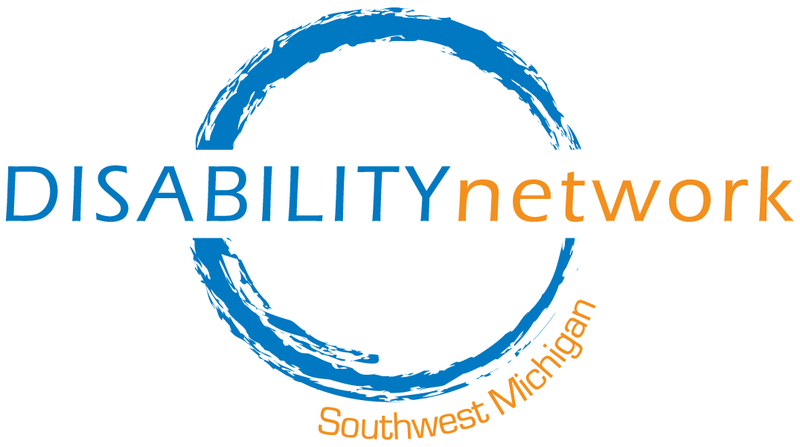 The Board usually meets the 4th Monday of every month (no meeting July & December) from 5:00 p.m. – 7:00 p.m. at Disability Network’s community building in Kalamazoo. Check our Events calendar for exact dates. For more information, or to request an accommodation, contact Margaret at (269) 345-1516 x101.